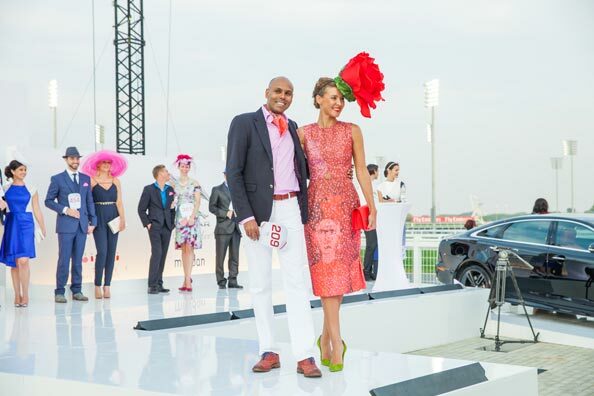 The Dubai World Cup is one of the most anticipated events here in the UAE every year and it is all about glamour, sophistication, class and designer style! 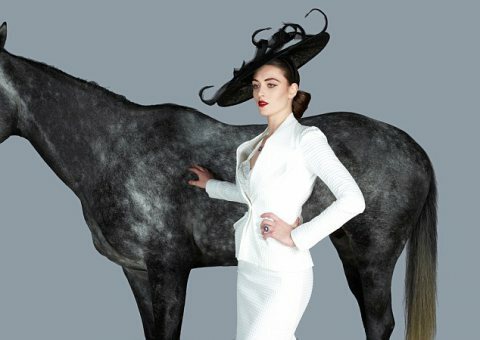 Outfits for the Dubai World Cup are planned months in advance and ladies compete in designer wear to stand out and look the best at the races - seeing as there's amazing prizes on the line for the lucky best dressed man, woman, couple and hat with the Jaguar Style Stakes. 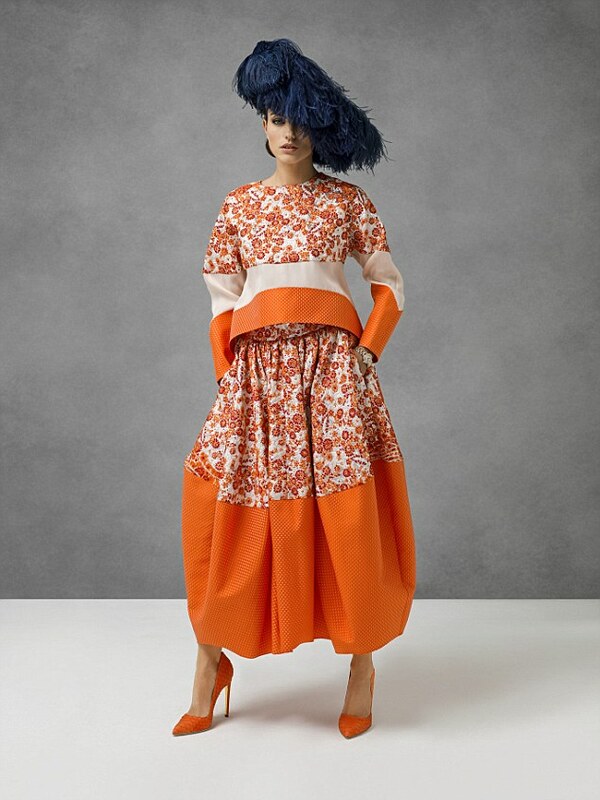 The dress code for the Dubai World Cup is all about elegance and these are some looks that I think would be perfect for the races this coming weekend. 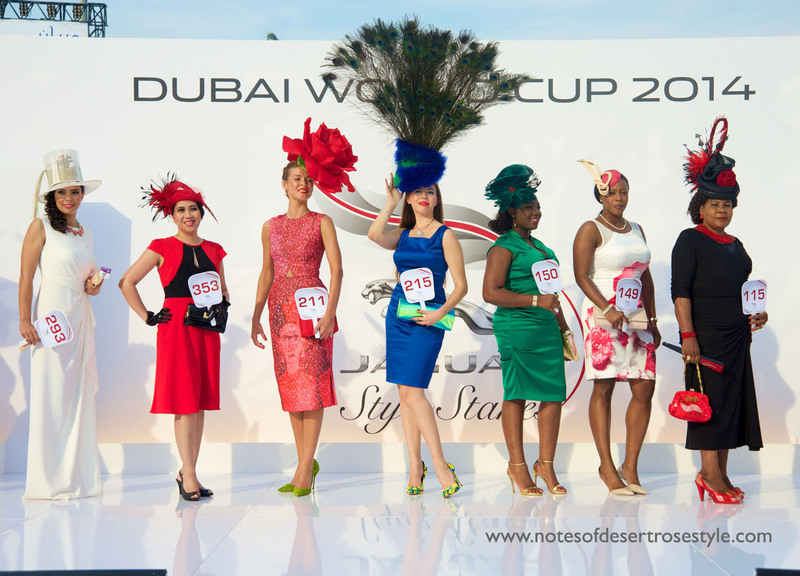 No comments yet on Style Guide for the Dubai World Cup .